Investing in yourself is the best investment you’ll ever make — and you can’t wait for someone else to take the lead. 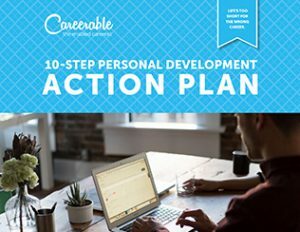 In this FREE resource, we’ll walk you through 10 strategic exercises that’ll help you identify your personal career goals — and define the actions you need to take in order to achieve them. Through these fun and thought-provoking activities, you’ll see how your career path can provide a lifetime of meaningful work — not simply a list of J-O-Bs. 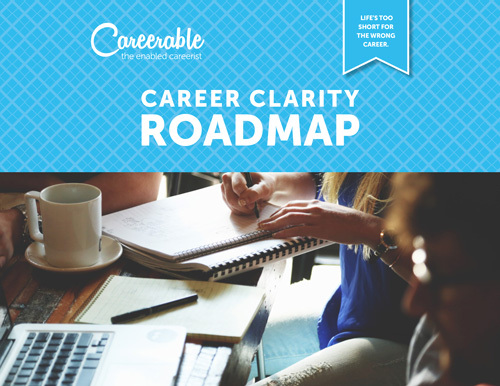 Sign up to receive this FREE resource (plus more career tips & tricks!) delivered straight to your inbox.